Time to unleash your brilliance. 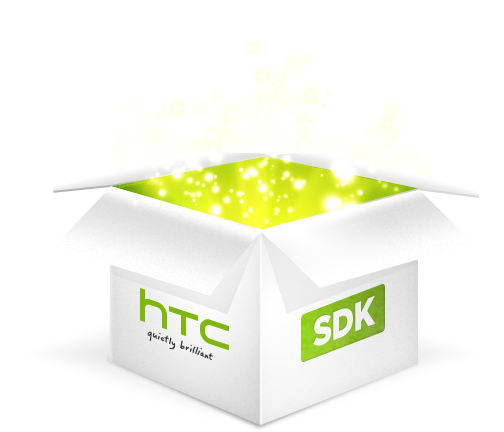 HTC is constantly pushing to create the ultimate experience for developers. Now you can access the tools you need to make great things happen. Learn more about Vive and discover virtual reality beyond imagination. Vive delivers on the promise of VR with best-in-class technology and content. 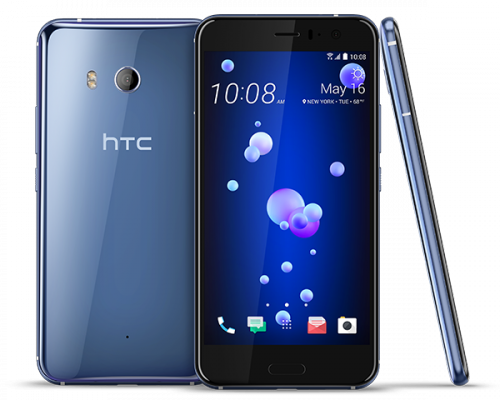 The Unlocked HTC U12+ is available now to order. 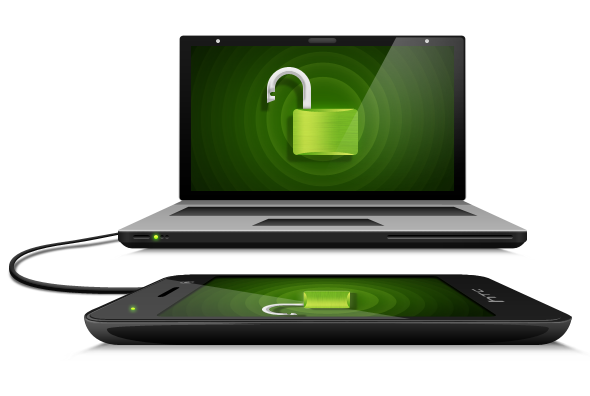 Get it SIM unlocked for use across multiple carriers. 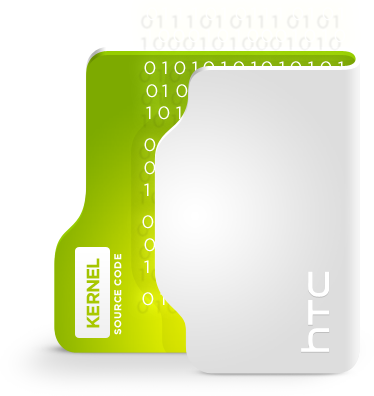 Go to htc.com/us to learn more and place your order.